The deal will allow the 378-bed facility to remain open, retain most of the 1,600 employees, including employed physicians, and inject $50 million in fresh capital for the struggling St. Francis during the first year. 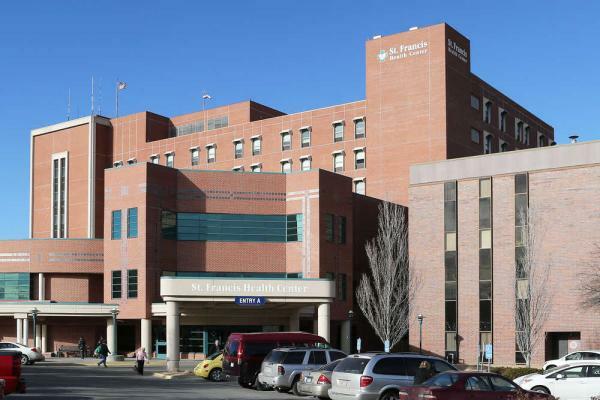 KU Health System and Ardent will share governance with equal representation on the joint venture board of directors, and will establish a local board of trustees for the hospital, the release said, but St. Francis will continue to be led by local management. The move comes just months after KU Health System brought the Hays Medical Center into its fold, helping it with a mission to provide acute care across the state of Kansas. The buyers will provide St. Francis Health with the clinical, financial and operational resources needed to take patient care and quality to a new level, officials said, and patients will have access to a health system that brings together nationally recognized physicians and healthcare leaders. Ardent currently operates 20 hospitals in six states, with more than 500 employed physicians and 18,000 employees. Regulators must still sign off on the deal, and officials hope to wrap up that process within 60 days of signing the letter of intent to acquire the hospital.